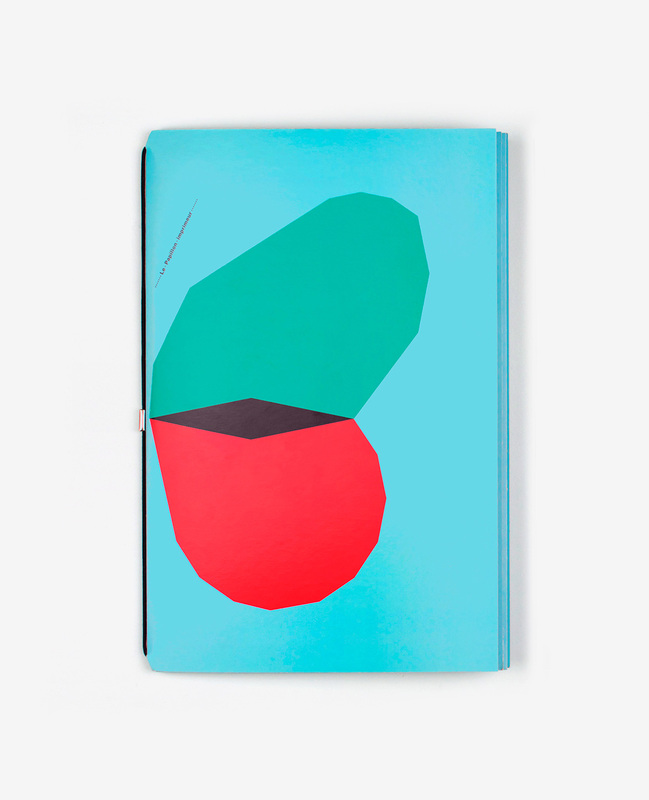 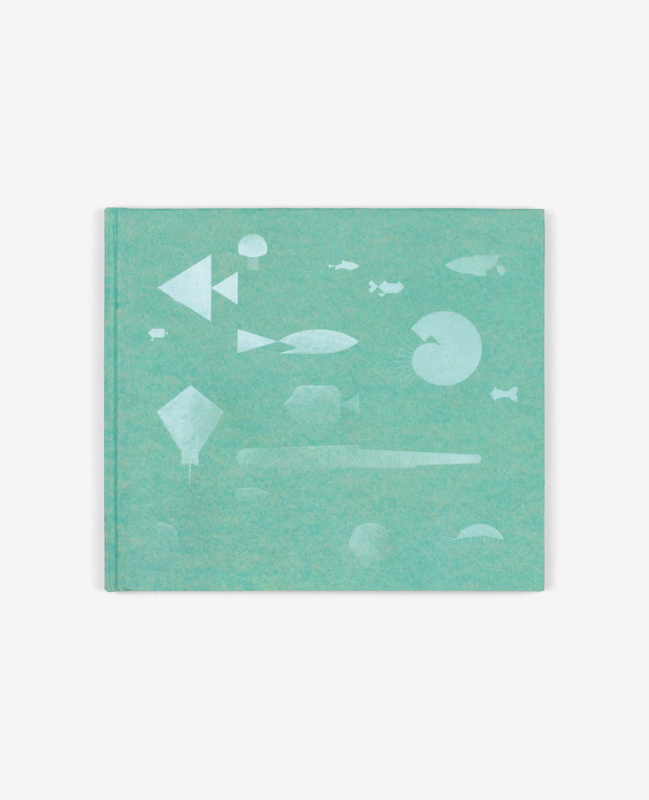 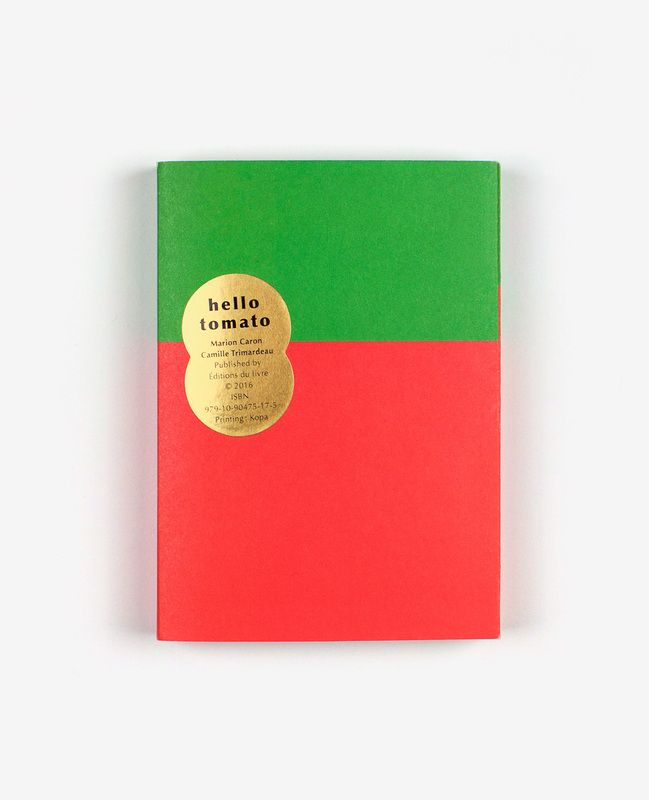 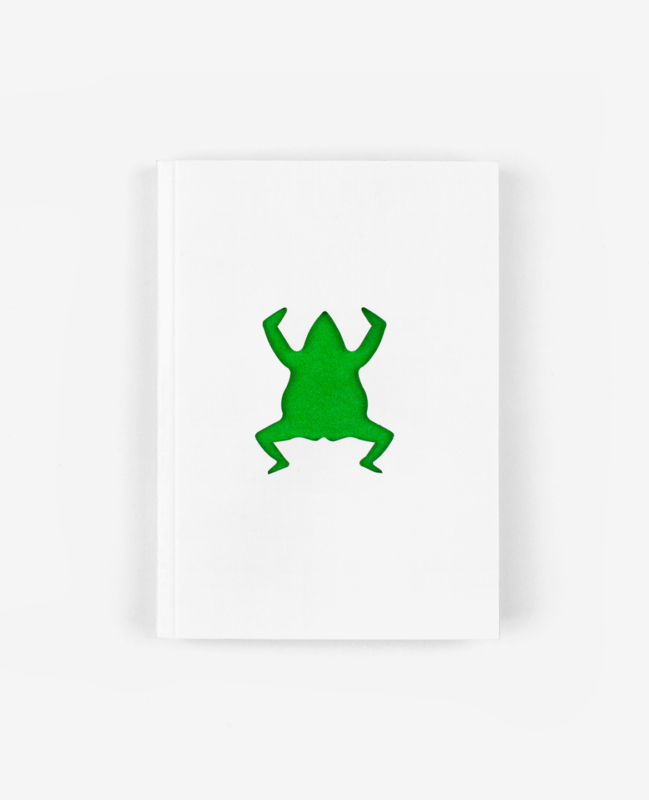 Hello tomato is a book-game that allows to create a whimsical pocket-sized garden. 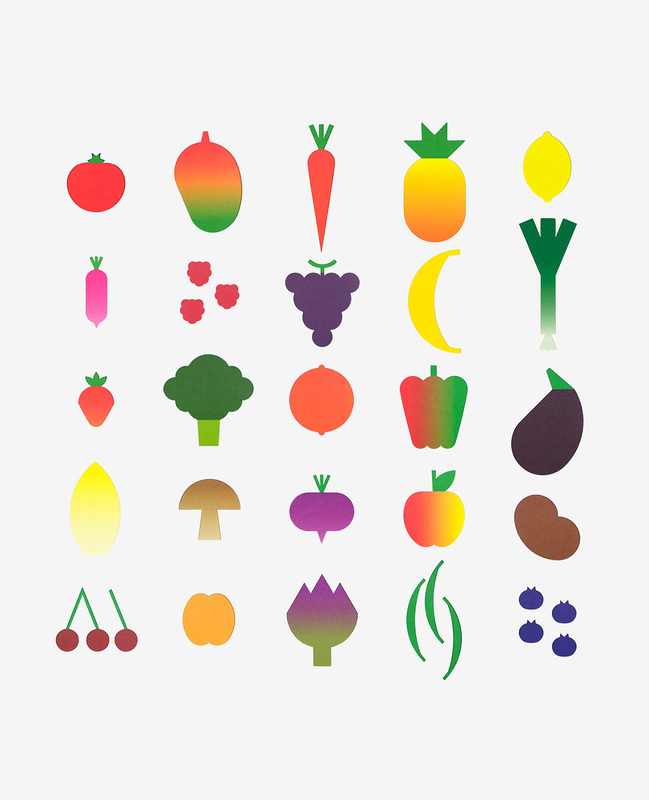 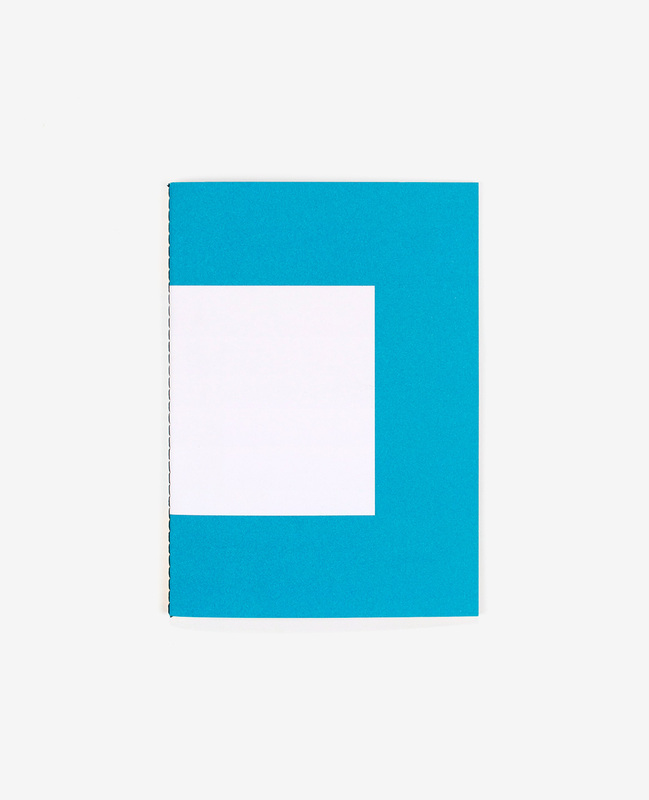 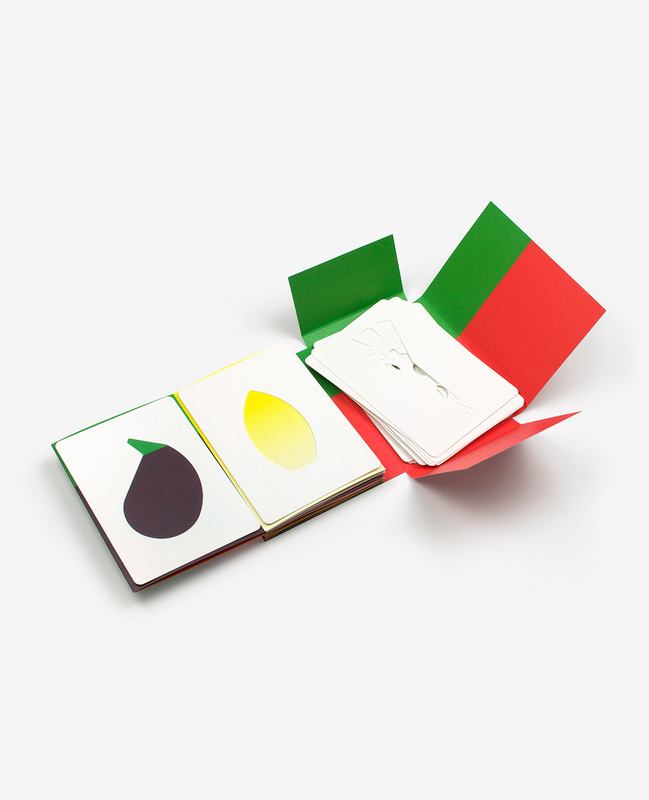 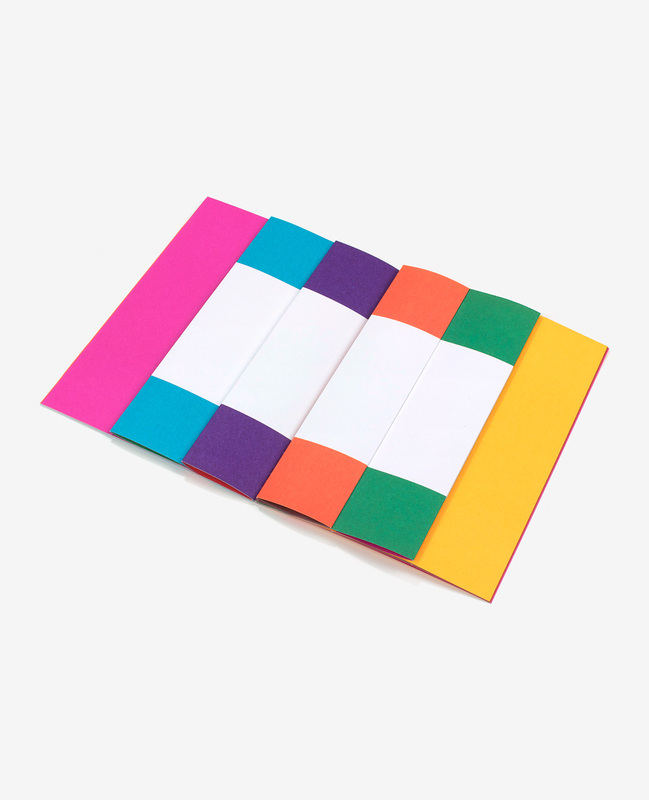 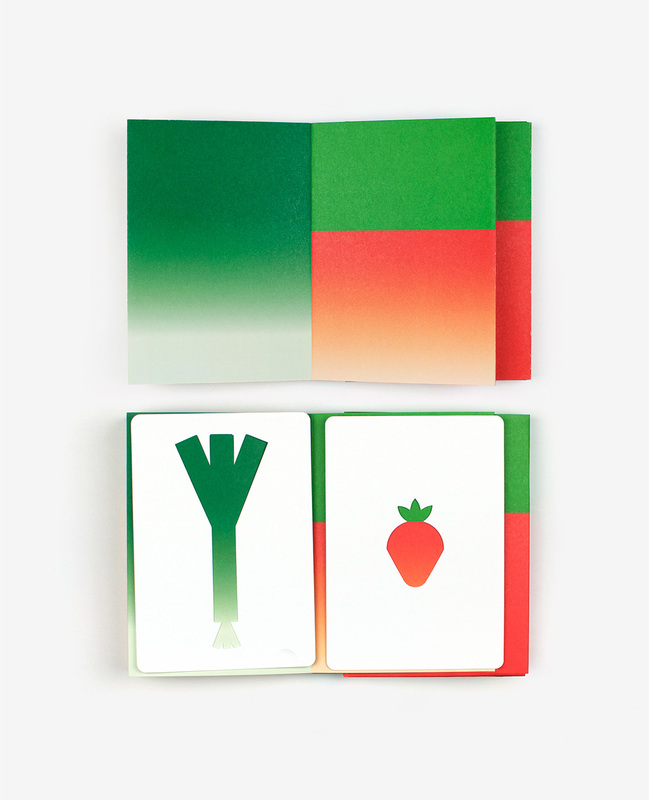 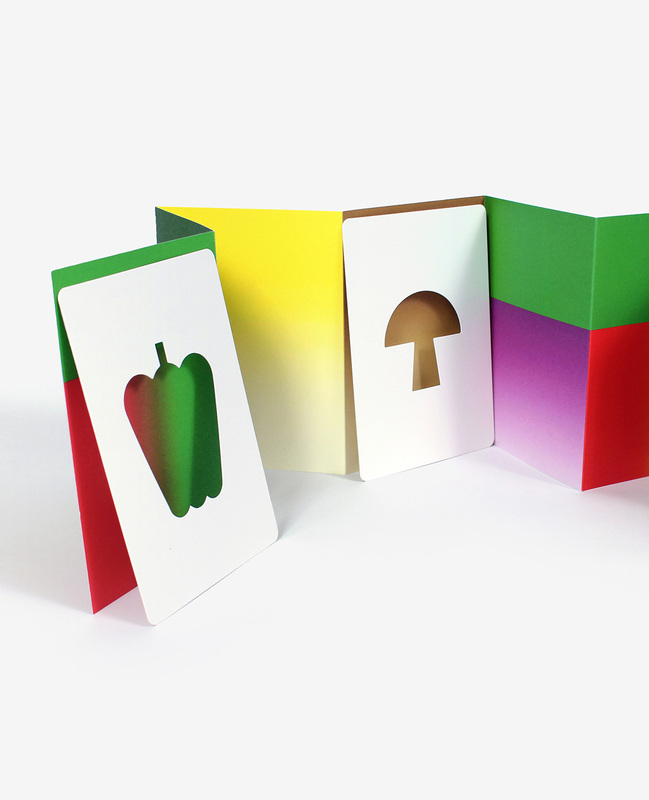 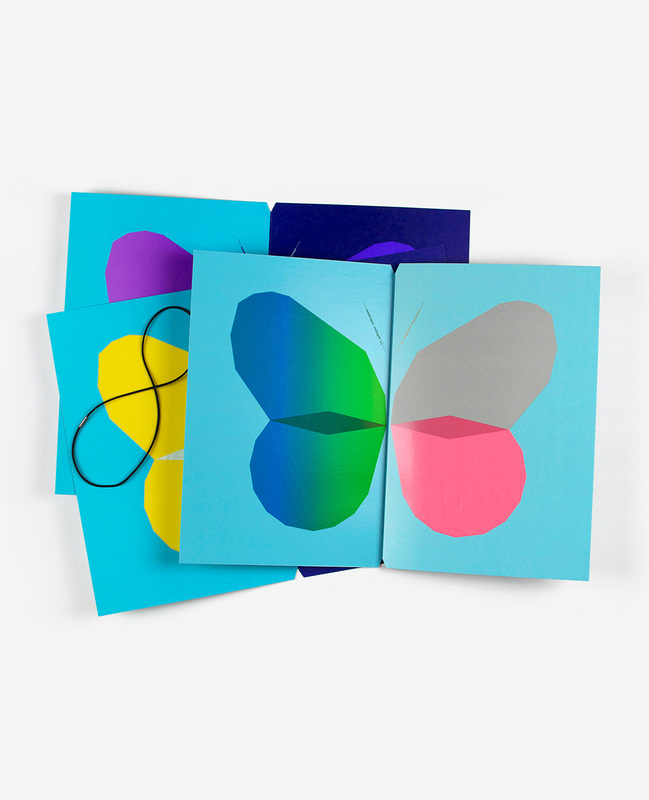 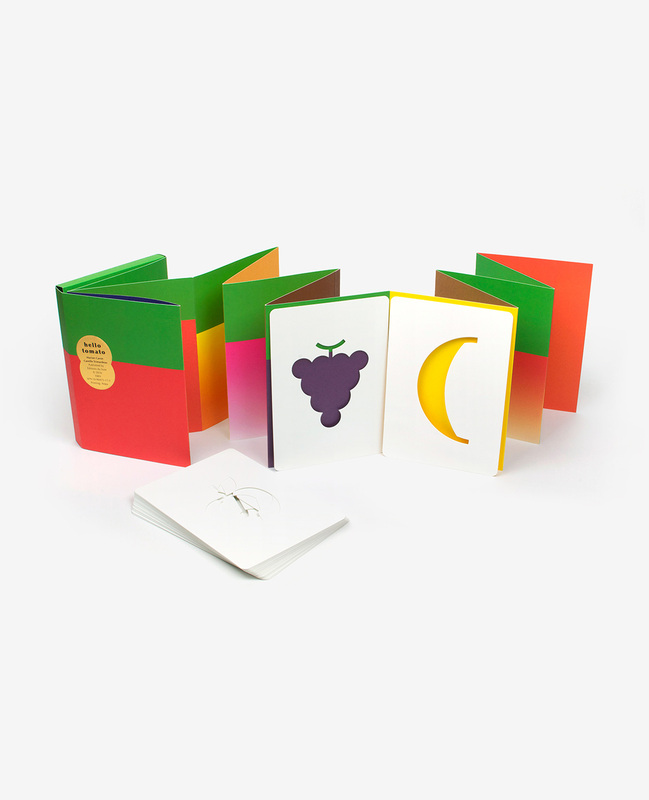 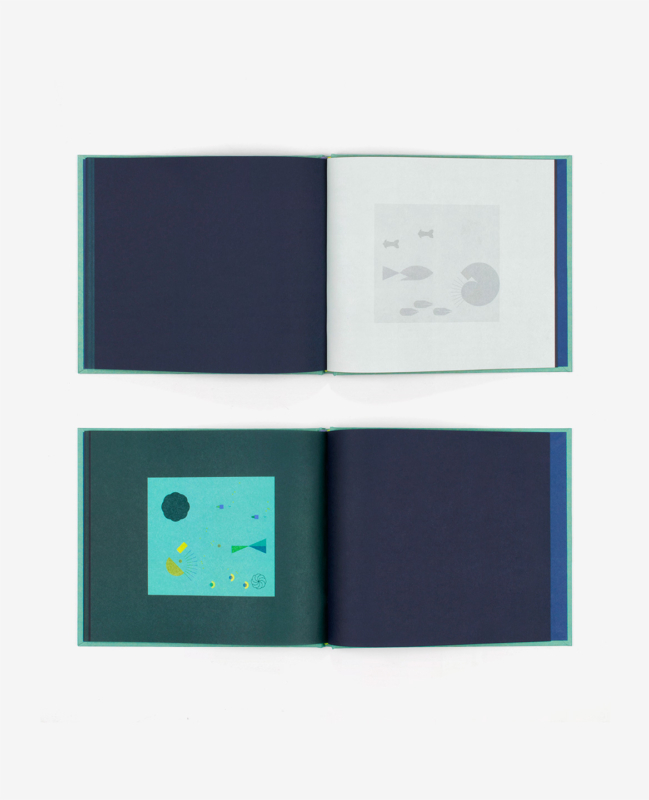 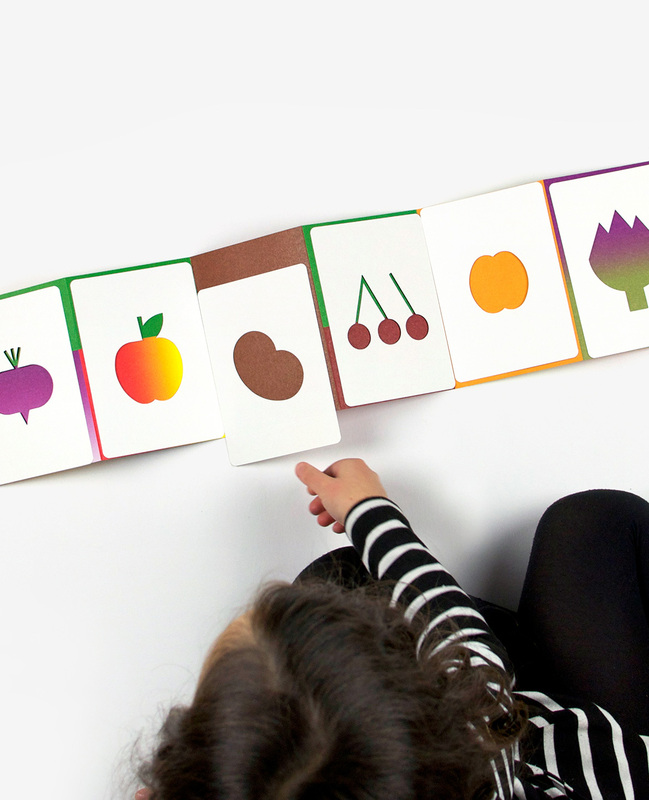 Unfold the book, arrange and rearrange the die cut cards on the colored pages: you have 25 recognizable fruits and vegetables at the mercy of your imagination. 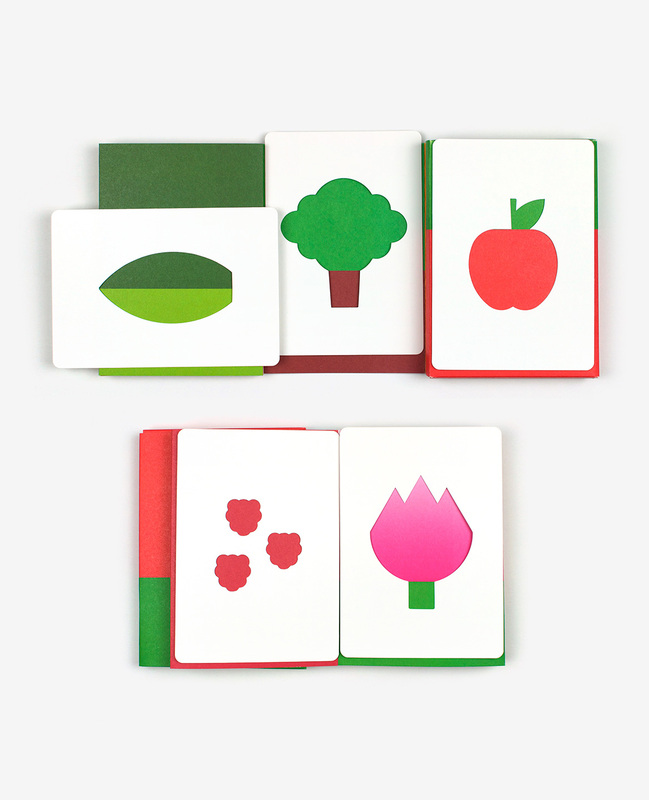 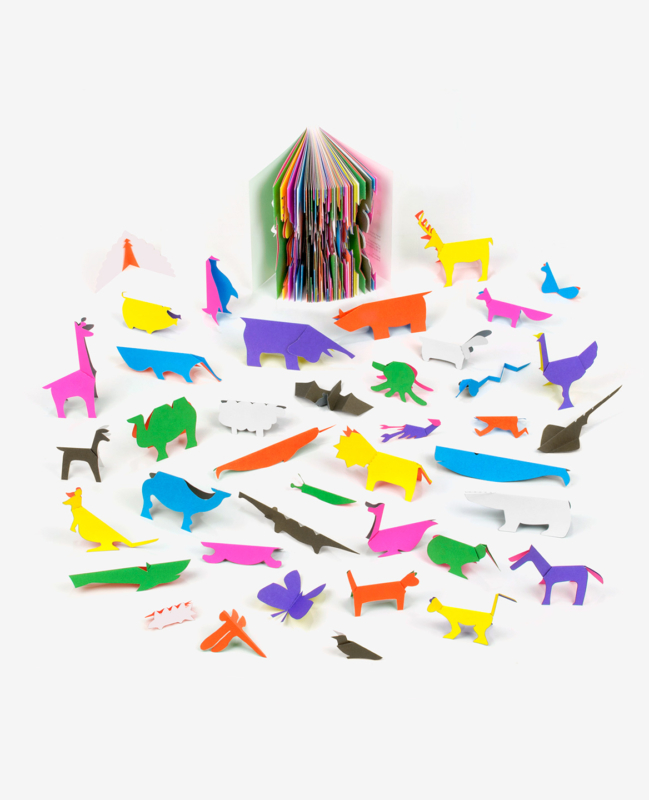 A pink eggplant, a green cherry or even a blue lemon… This paper garden will provide many surprises!